Tomsk State University is the oldest university in the Asian part of Russia. Why the student capital of Russia is one of the best places for training specialists in the country. 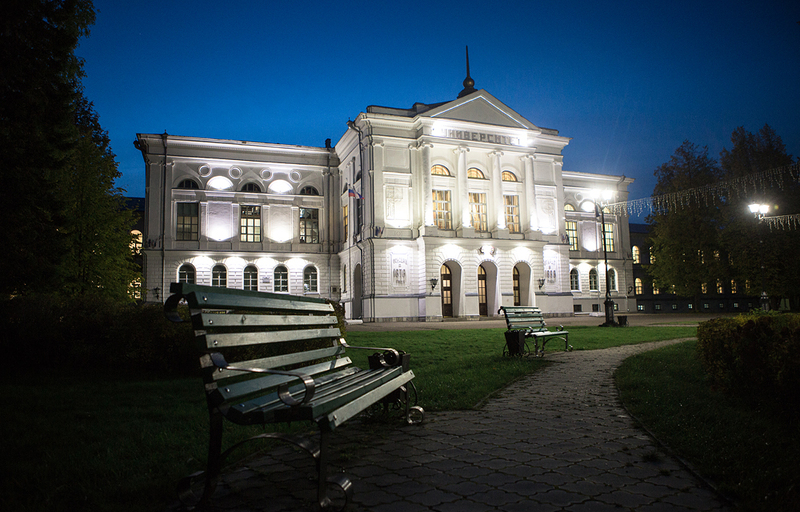 Founded in 1878, Tomsk State University (TSU) was the first university opened in the Asian part of Russia. TSU’s ‘Russian as a Second Language’ center is the oldest in the Asian part of the country. Language courses are taught at all levels – from the preparatory faculty to undergraduate and graduate programs. Faculty teachers are members of the Association for Slavic, East European, and Eurasian Studies. In addition to the teaching of the Russian language, the philological faculty is engaged in research in literary bilingualism. Enjoying the status of a classical university, allows TSU to gather teams of specialists to carry out unique interdisciplinary research work, which may also be of interest to foreign specialists in Russian philology. The History, Archaeology and Ethnography of Siberia Laboratory was established in the university in the early 1960s. Its archives contain a treasure of information on all aspects of Siberian history from the 16th century onwards. TSU is already working with many leading American universities. Among TSU partners are Columbia University, Ohio State University, University of California (Berkeley), University of Alaska (Anchorage), University of Alaska (Fairbanks), University of Washington (Seattle), University of Chicago, and the University of Arizona. TSU is prepared to accept foreign students within the quotas set by the Ministry of Education of Russia, and the TSU International Students Grant Program. The university is open to young professionals for post-doctoral positions. Successful applicants will receive grants amounting to 3 million rubles ($41,000 as per the exchange rate on March 9, 2016). * Vincent Callaghan (joint recipient of Nobel Prize for the study of climate change, 2007) and Harald zur Hausen (Nobel Prize in Physiology or Medicine, 2008) are working in the center.